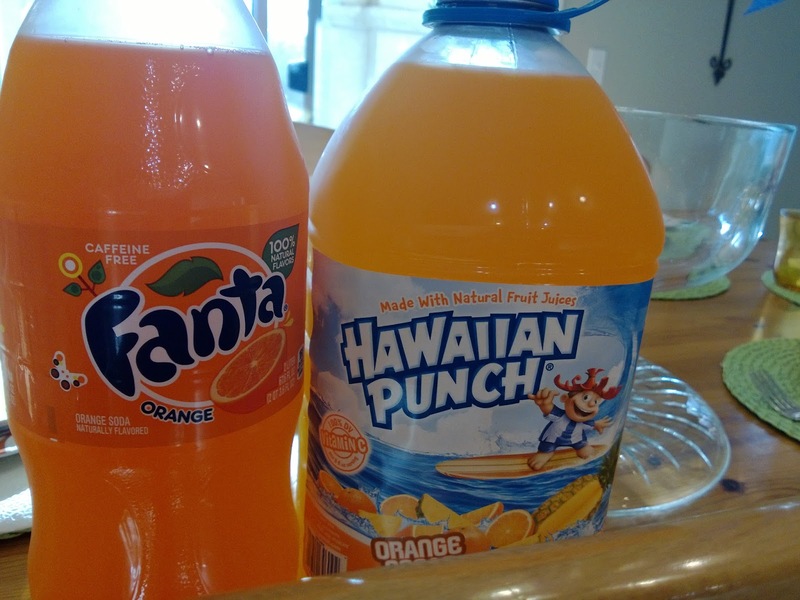 Combine Hawaiian Punch and Orange Fanta in a large punch bowl. Add ice cream/sherbet immediately before serving. 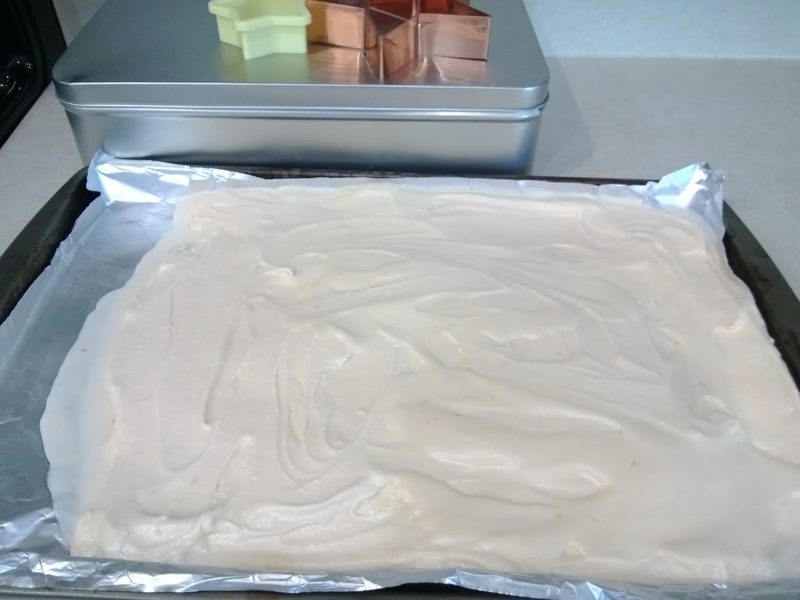 *To make ice cream shapes, spread softened ice cream onto baking pan lined with foil. 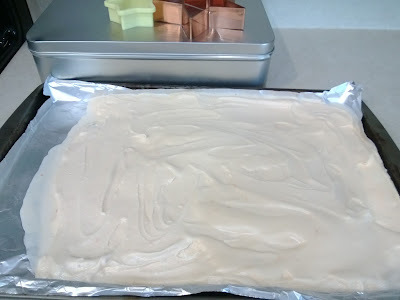 Refreeze ice cream. Press down sturdy cookie cutters and cut through the ice cream. If too difficult to remove shapes at this time, refreeze ice cream again. 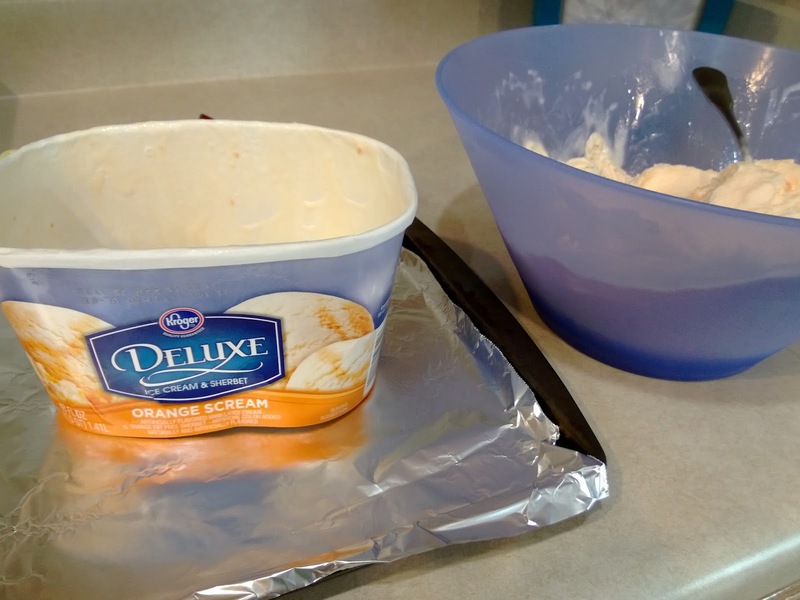 When thoroughly frozen, try to carefully remove shapes from the surrounding ice cream. There may be an easier, less messy way to do this, but it worked for me. ;) If you have tips in this area, please share!! For another fun punch recipe, click this link: Perfect Punch for Baby Boy Shower. Those ice cream shapes really make the appearance of the punch. 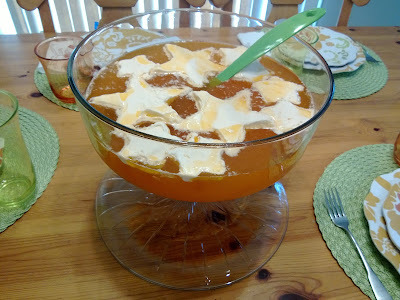 Every birthday my kids think its not a party without punch and I am always looking for a new recipe!! THANK YOU I have a birthday party Saturday!! NEEDED THIS! This looks delicious! Now I just need an excuse to make it! This sounds like a very yummy punch recipe. I love the ice cream shapes! Thanks for stopping by and sharing on Throwback Thursday Blog-Style. I can't wait to see what you share this week.